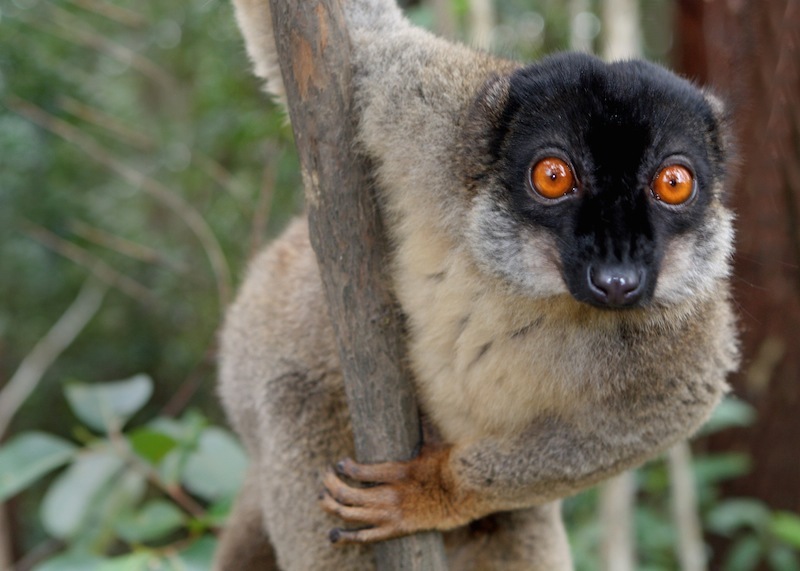 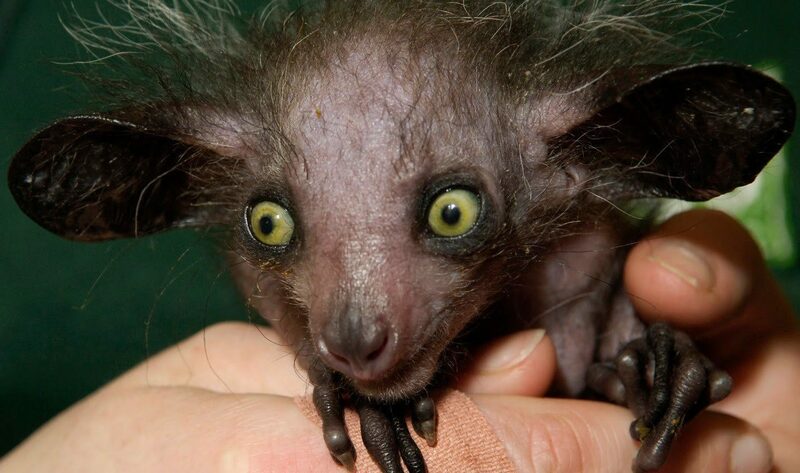 Lemurs are small prosimians, or primitive primates, best known for their huge, adorable-bordering-on-creepy eyes. 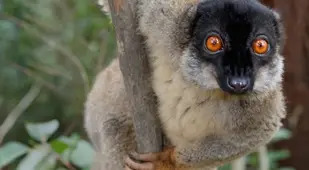 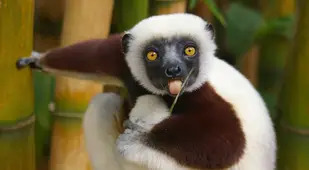 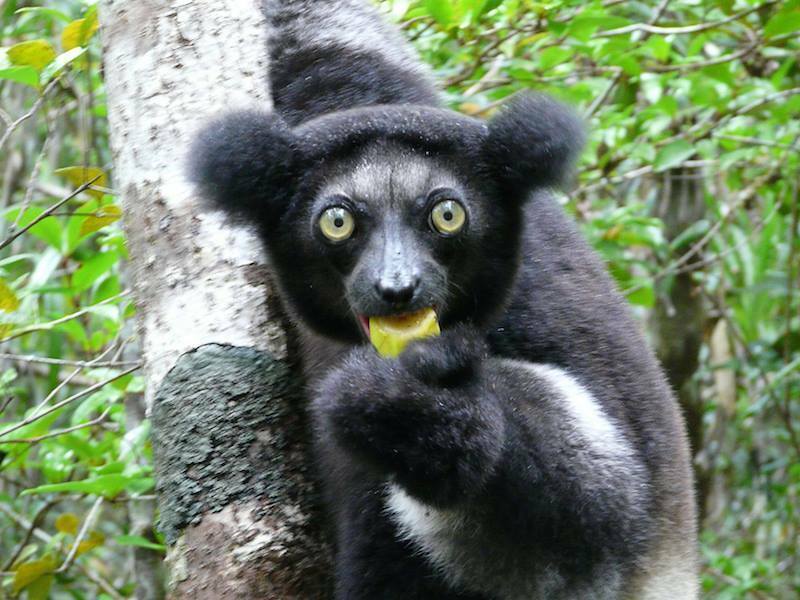 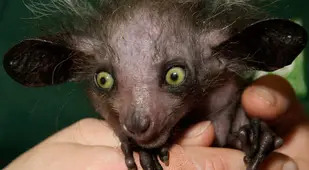 They’re native only to the island of Madagascar and the neighboring Comoro Islands, and the word “lemur” comes from lemures, a Latin word that means “spirits of the night.” While lemurs are related to modern primates, they more closely resemble an older ancestor of primates which existed tens of millions of years ago. 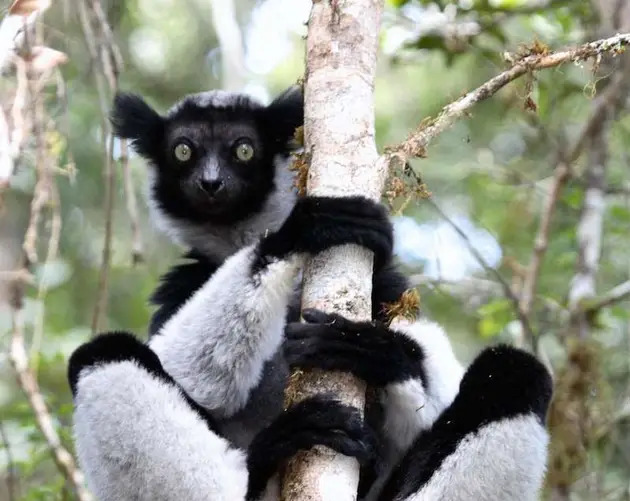 According to Duke University Professor Elizabeth Brannon, lemurs are “deep thinkers.” They have a “sophisticated understanding of numbers,” sequencing, and abstract thinking. 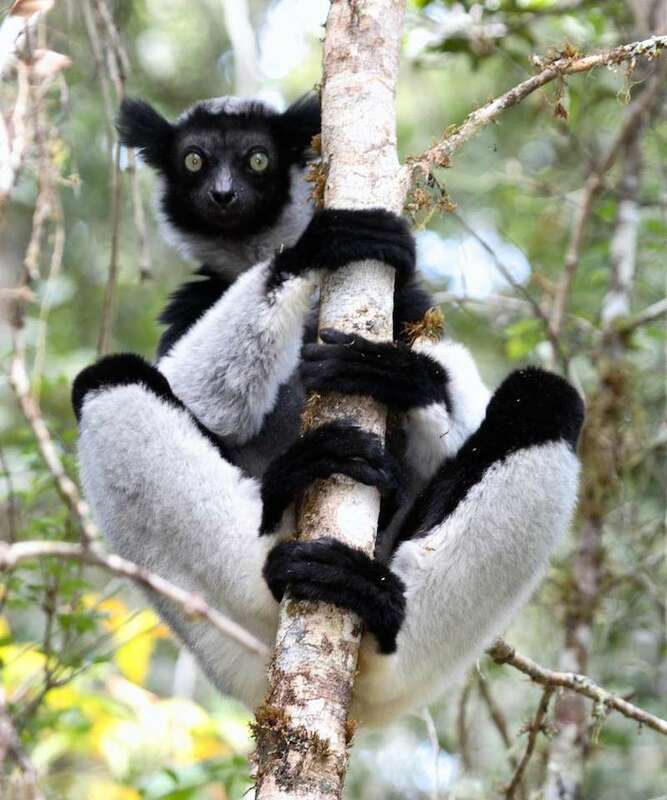 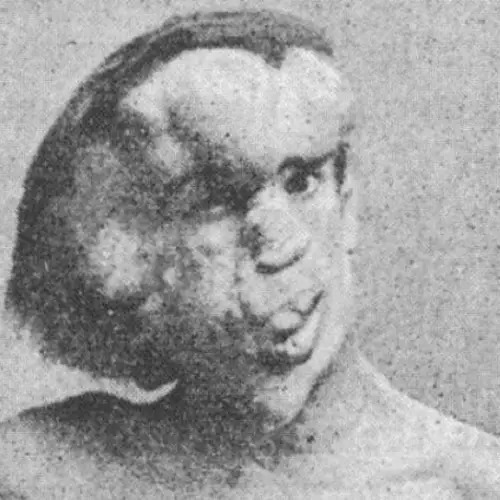 While lemurs have received far less attention to date than apes and monkeys in the way of intelligence tests and scientific studies, Brannon believes that by studying this population of primates which evolved in such isolation for many millions of years, we’ll come closer to understanding how and why humans evolved to think the way we do. 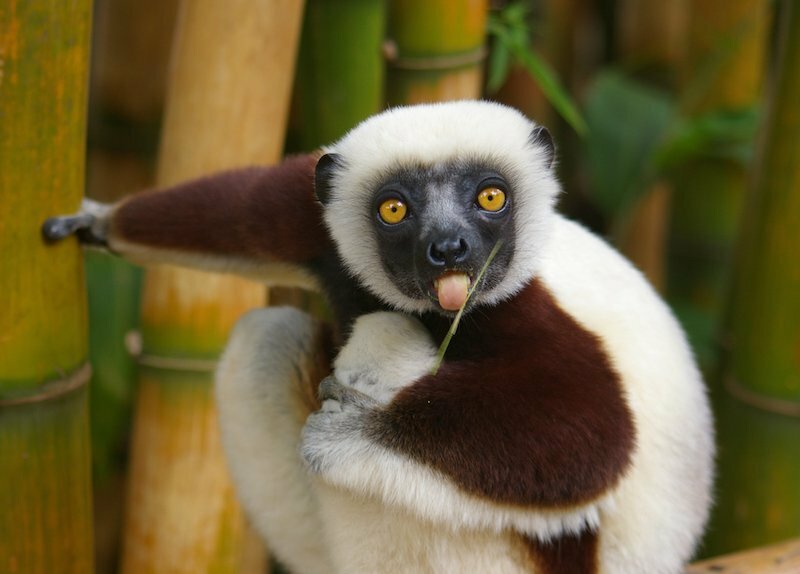 Isn’t it time you learned a little bit about lemurs too?